Pressure Washing Service, Because Water is Used for More Than Just Your Lawn! Auburn Lawn Care & Landscaping is a lawn service company that does more than just lawn service. Your front lawn here in Alabama doesn’t look as great if your front porch, sidewalk, and driveway haven't been pressure washed in years. 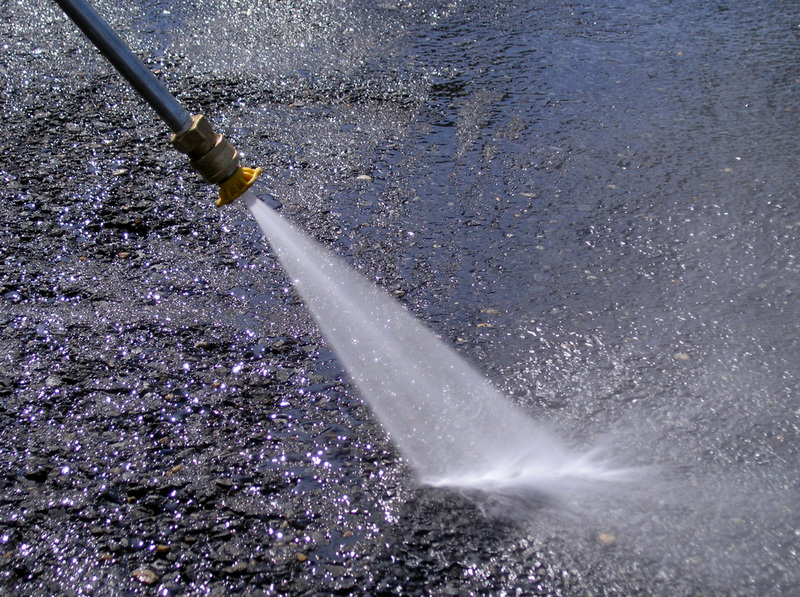 Pressure washing is the process that takes the same standard water that you use for your everyday lawn maintenance and runs through a high pressure pump to put it out at a pressure high enough to almost cut into concrete. It uses only water, and no chemicals so there is no danger to all of the hard work that your lawn service put in to your lovely front or back yard. 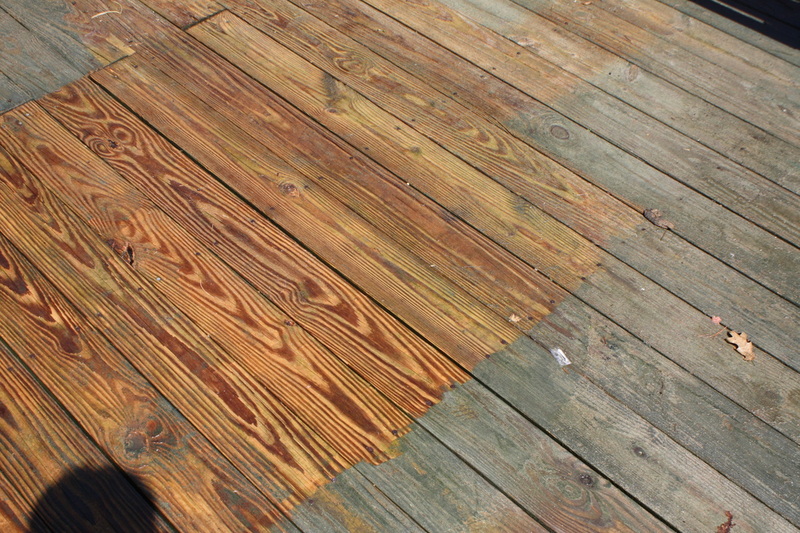 There is a danger to doing pressure washing work and is another good reason you shouldn’t try to do it yourself with your home here in Auburn, Alabama. The pressure washer shoots the water out at such a high rate that it can cut into your skin if not cause a lot of harm to the operator using it. ​That’s why we equip our professional pressure washers here at Auburn Lawn Care & Landscaping with all of the landscape maintenance equipment needed to keep their selves safe, and perform a top notch pressure washing service. Why Should I Even Consider Having Pressure Washing Done at My Home? ​Concrete builds up dirt, grease, and oils over their years of sitting there underneath a lot of weather as well as dirt here in Auburn. Especially your sidewalk as well as your driveway which shouldn’t be neglected like the other landscaping companies may do. Pressure washing will take out all of the years of standard use out of your concrete that you never knew existed until your lawn care service showed you. Out of any landscape maintenance we have to offer, pressure washing is a very under-appreciated service to customers who have never had it done. It is also often landscape maintenance that is underutilized as the fantastic way it makes both the front and the back of your home look for guests. If you own any concrete space at your home here in Auburn, Alabama such as a driveway, or sidewalk. It is incredibly unlikely that you remember what it looks like the day it was put in during your home’s construction here in Auburn. We can promise you as a leading landscaping company that you will not only be glad you had us pressure wash it but have your neighbor’s driveway pale in comparison. If Auburn Lawn Care & Landscaping provides any service such as pressure washing that you sound like you need at your home call us right away! Our lawn care service is better than any of our competitors here in town, and are more than ready to prove it to you today!